Ready to vacation in your backyard year around? Then the Nautique™ is perfect for you. 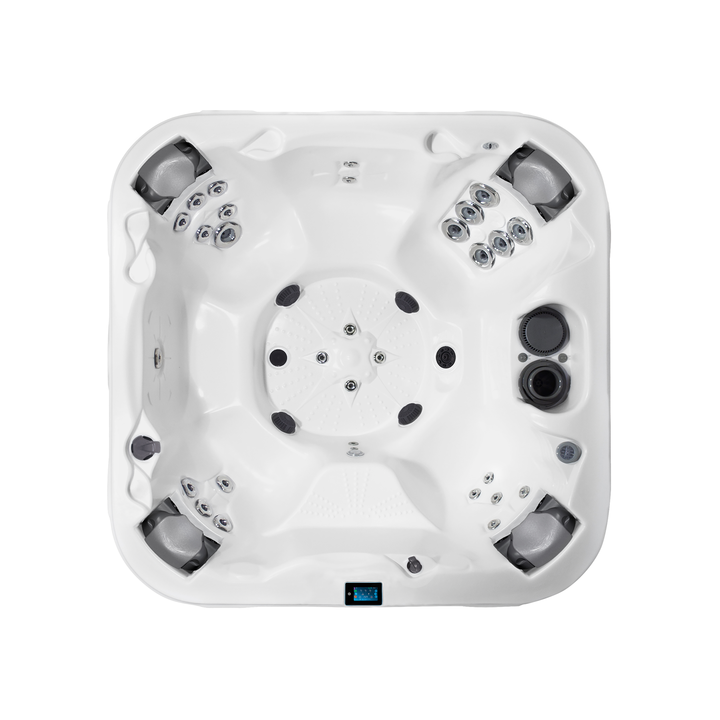 This high performance hot tub features four Flex Therapy Pillow™ seats each with 3 adjustable jets to ease upper body stress and tension. Up to seven people can enjoy the 41 jets all pumping water ran through the UltraPURE™ hydro management system giving you clean, crisp water for every soak.